The Best Theft Deterrent is a Professionally Installed Surveillance Camera System. We get calls everyday from Michigan business owners concerned about inventory shrinkage, employee theft, and an overall lack of control over their business operations. We can’t imagine anything more frustrating than to build a business only to spend hours worrying about theft. Michigan Camera Systems has the solution. 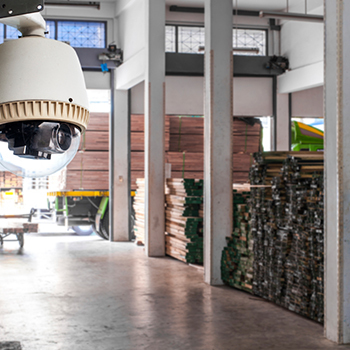 We specialize in anti-theft and business security camera systems for businesses, municipalities, industrial facilities, manufacturing plants, restaurants, and more. High-powered Digital Cameras and Alarms Installed by Security Specialists. Prior to starting Michigan Camera Systems, we were in the security industry. We can identify critical areas of your operations where criminal activities are likely to occur. We will analyze lighting issues, visual obstacles, and access points before we make our recommendations. 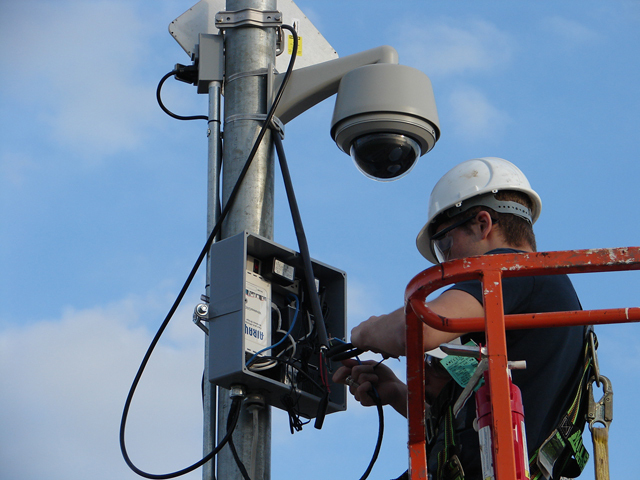 Whether you need to monitor cash transactions, shipping/receiving, inventory areas, server rooms, parking areas, back lots, or private rooms and offices, we will make sure your professional camera system is installed and positioned so you get the best view of the area in question. 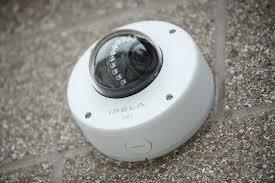 Security surveillance cameras come in many shapes, sizes and offer a wide variety of features. There are fixed-lens cameras and those with varifocal lenses. Some have pan-tilt-zoom and others are stationary. Some use infrared for night vision, while others are designed to view in low-light conditions without infrared. Others are designed for specific conditions. Selecting the right security camera for the conditions is critical to ensure durability and reliability of your surveillance system. Specialty Security Cameras for Business Surveillance. Michigan Camera Systems will never recommend more cameras than you need. We will optimize the areas using the best camera for the lighting and surveillance situation. Record Surveillance, Watch Areas Remotely, or Both. Michigan Camera Systems will listen to your needs and recommend a business security system that will be easy to use and deliver results. With a wireless connection, you’ll be able to watch your business any time, any day, on any device.